Originally from the suburbs of Chicago, Olaf Schulz has lived in Memphis for 15 years. Teased for being chubby and out of shape as a child, and lacking any demonstrable athletic prowess in school, he took solace walking or jogging during gym class. While he continued to run casually in college, it wasn’t until he arrived in Memphis that he was introduced to the larger world of running. As a new resident in town, Olaf was told to run a local 5k to meet people. He was immediately hooked with competitive athletics, and as the years passed, he was introduced to the running community in Memphis. Since then, he has become interested in several sports, including triathlons, adventure racing, and cycling. Olaf has competed in two adventure racing national championships and one triathlon national championship. He’s run over a dozen marathons and/or 50ks and is a three-time winner of the Swampstomper 50k, a winner of the Sylamore 50k and has finished third in the St. Jude marathon. 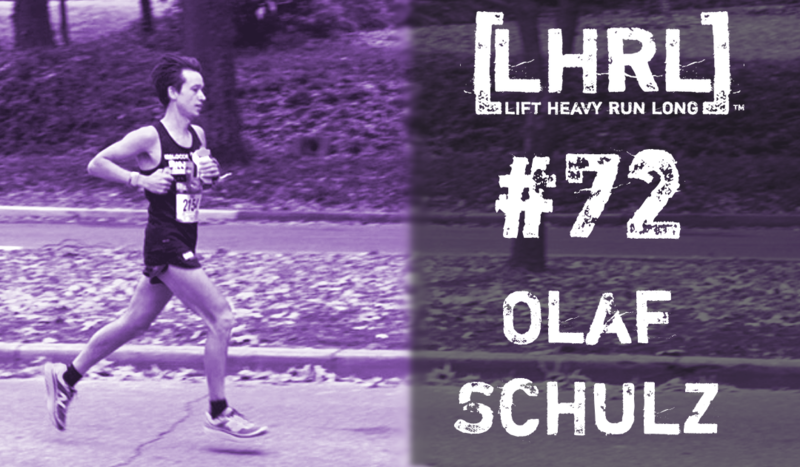 Olaf is a member of the Los Locos and Breakaway racing teams, and he is a co-founder of Run Haiti, a non-profit organization that promotes health and wellness by providing exercise classes and running events to encourage healthy habits in Haiti. The funding generated by short and ultra-distance races across Haiti, open to international participants, supports a rehab and stroke prevention clinic in Croix-de-Bouquets, which works in conjunction with Haiti Medical Missions of Memphis.